I try to give credit to those of you that inspire me to do these activities, so if I ever post anything and don't give a shout out to you.....let me know! My 1st grade team (the best team ever) uses these books for writing prompts. Check them out! Feel free to leave some love (aka, COMMENTS)! 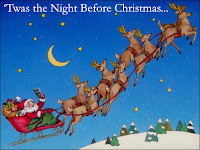 Here are a couple of Holiday writing activities that can be adapted for any grade level. 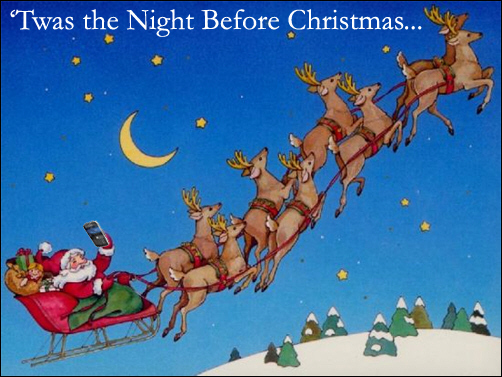 First, we read "Twas the Night Before Christmas...." (any version of the book). We talk about what a tradition is and what traditions did the family in this book have. Then, we talk about traditions that we have with our families.Then, we write about our favorite holiday tradition and we illustrate it. 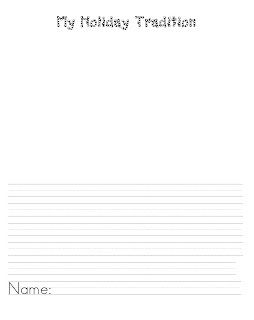 You can make it into a class book or use them for a bulletin board. 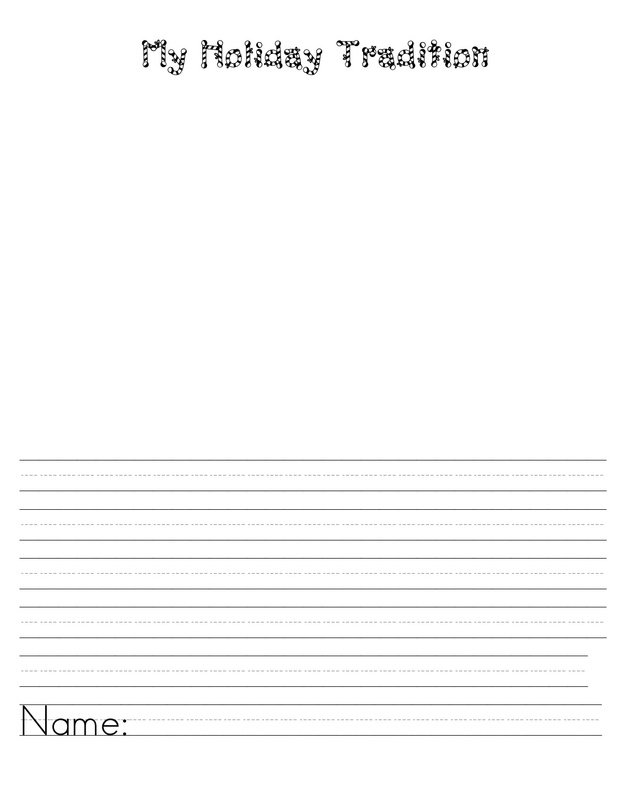 Click HERE for the download. 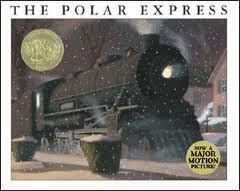 Another writing activity would be to first read "The Polar Express". 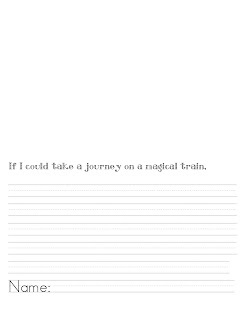 After reading we talk about writing with imagination. 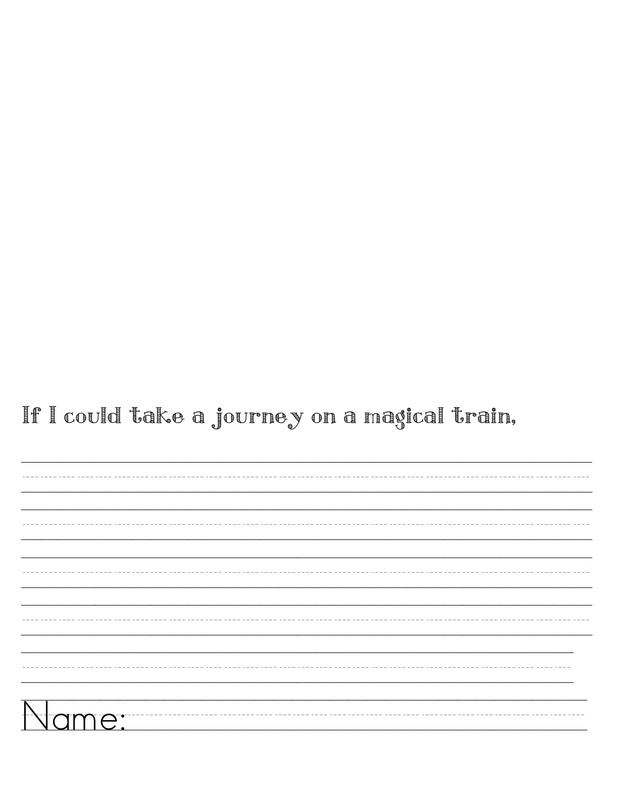 Then, the students write about what they would do on a magical train and where they would go. At the top of the page, the students illustrate their writing. Click HERE for the Polar Express Download.